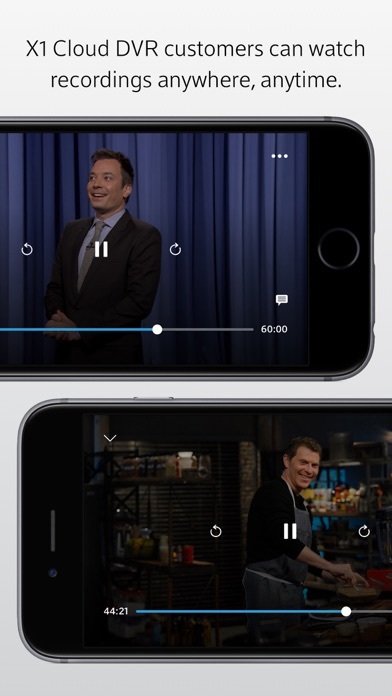 Share Xfinity Stream with your friends ! 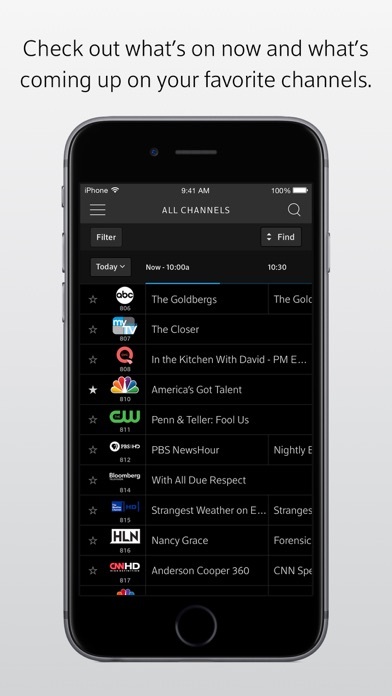 What is new in Xfinity Stream? Only Xfinity gives you more to stream on any screen. 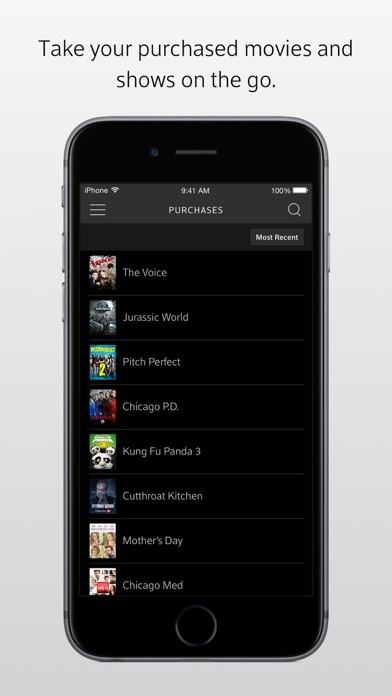 Watch live TV and Xfinity On Demand on any device at home or on the go. If you're an X1 or Instant TV Cloud DVR customer, you can also stream or download your Cloud DVR recordings to your device and watch anywhere. 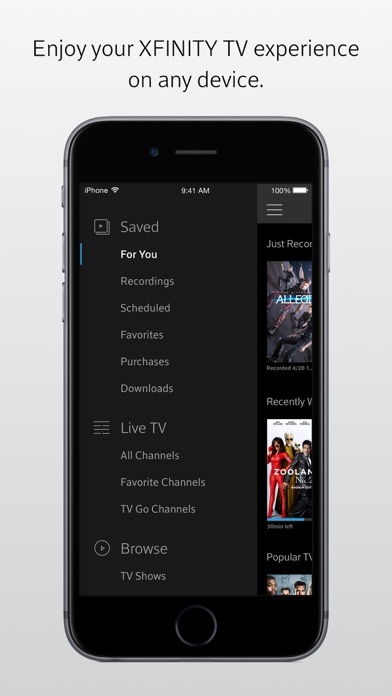 This app is included with your Xfinity X1 service. 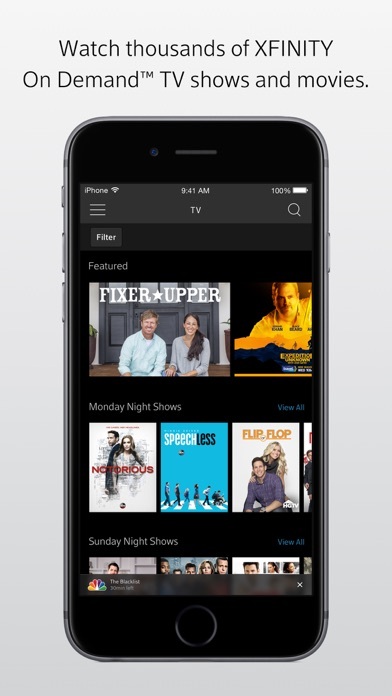 - Choose from Xfinity’s full Video On Demand library, filtered to show only the content included in your subscription at no extra charge.